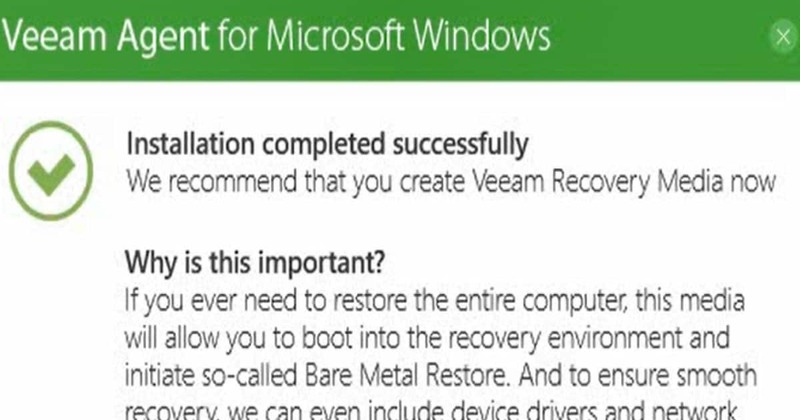 Veeam has a backup and restore solution for Microsoft Windows devices. 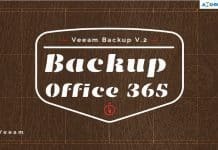 Veeam agent for Microsoft Windows can be used to take backups of servers, desktops, and laptops. Previously, this solution was known as “Veeam Endpoint Backup”. 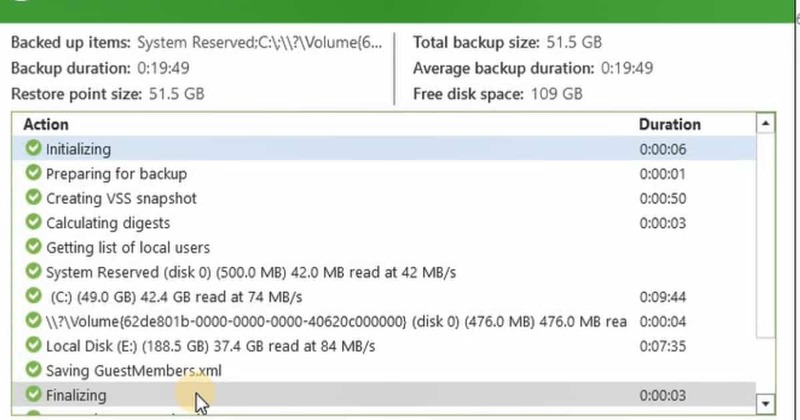 In this post, we will see Video Guide Windows Server 2016 Backup Solution from Veeam. 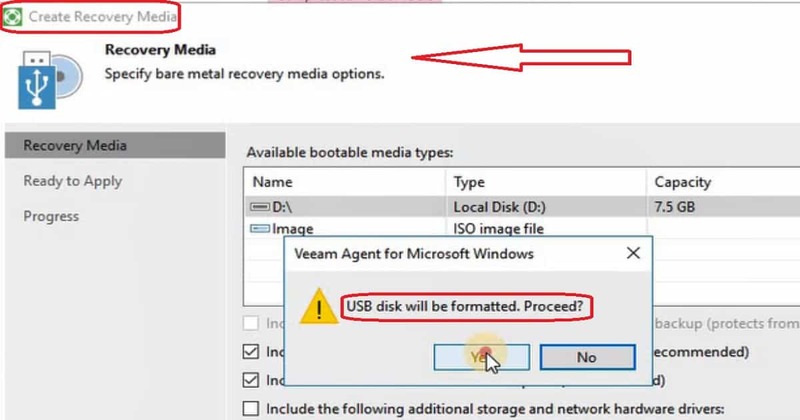 Once Veeam agent for Windows is installed then, the first step is to create a Veeam Recovery media. Veeam Agent for Microsoft Windows lets us create a Veeam Recovery Media. The recovery media is nothing but a recovery image of your computer. 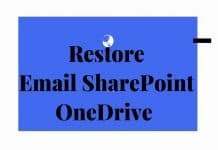 You can boot your computer/server with recovery media and to fix the OS system errors on your server 2016 or restore data from the backup. Microsoft Windows RE (Recovery Environment) automatically reboots after 72 hours of continuous use. All data that has not been saved before reboot will be lost. You can launch the recovery media creation wizard from Veeam agent for Windows home page. 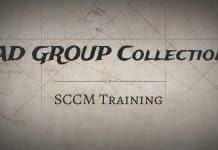 The media creation is a straight forward process as you can see in the video tutorial here. 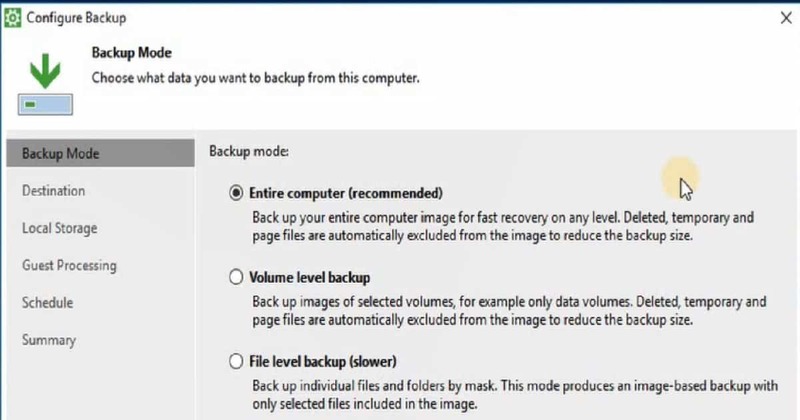 “Configure backup” is the option on Veeam agent to start to configure and schedule the backup for Windows server. 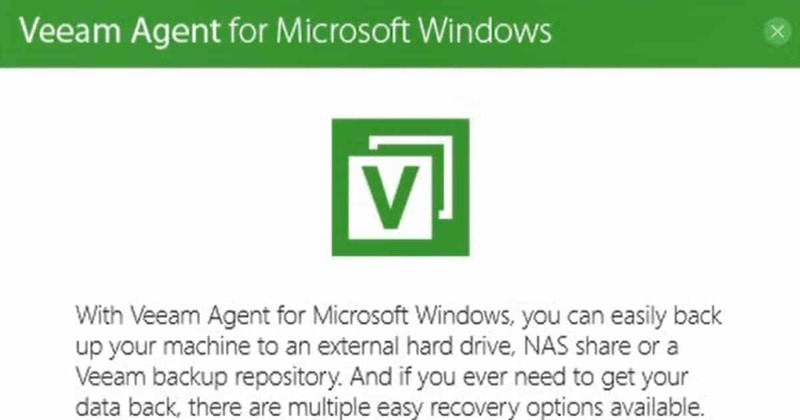 Back up your entire server is the recommended option in Veeam agent for Windows. This helps with fast recovery on any level.